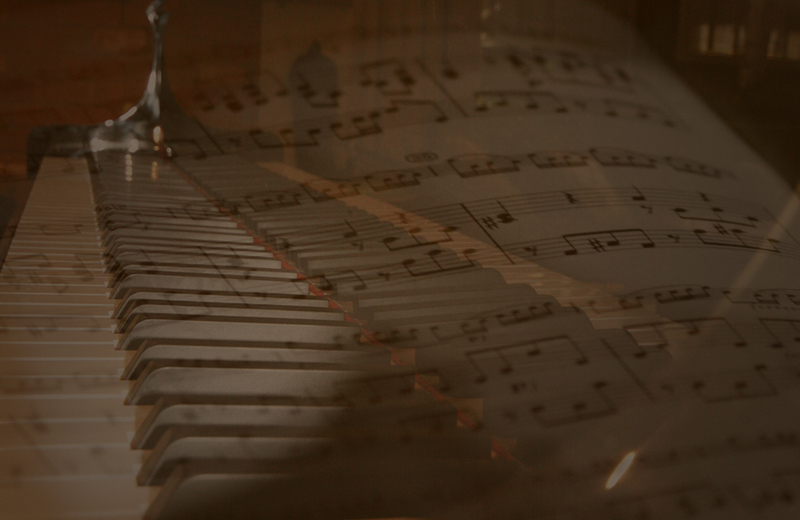 It's our Life, not our Business! 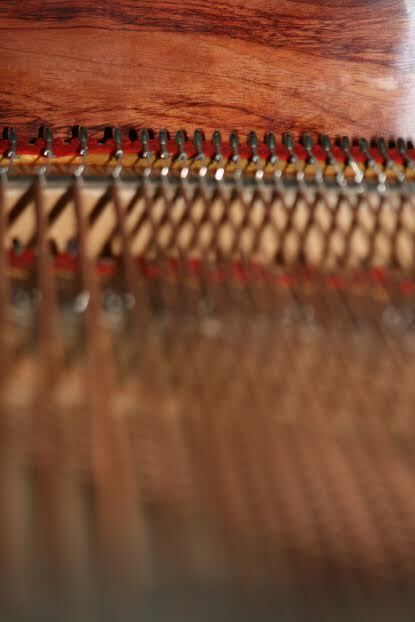 Established in 1970 by concert-organist and composer Michael Hendry Sr. this Melbourne-based, family-owned and operated business has been part of the vibrant Melbourne music industry ever since. 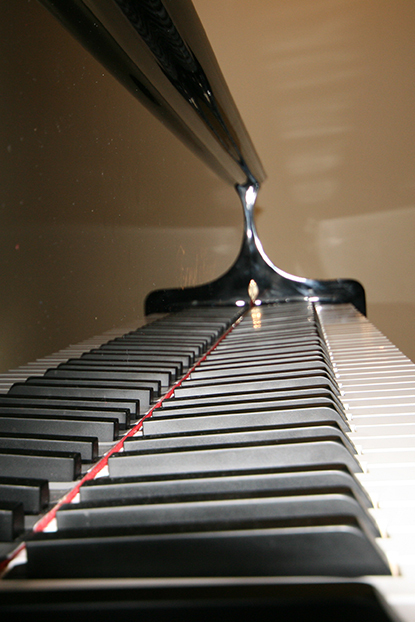 Today, the business is owned and managed by son Mike Hendry, who brings to the table forty years of industry knowledge and experience, with over 35 years of experience as a quality piano-tuner, repairer and restorer, along with a reputation for reliability and integrity. 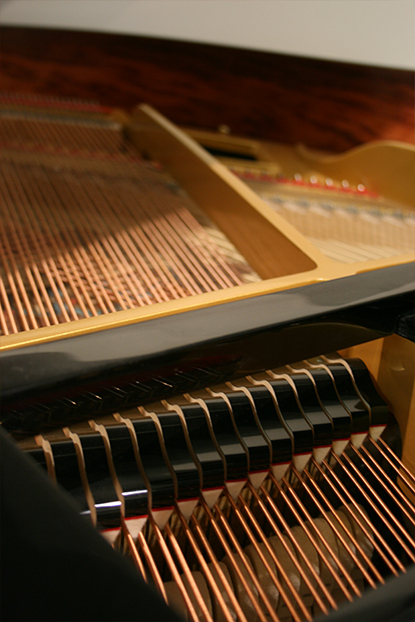 In 2016 Hendry Pianos introduces the exceptional range of Chloris Pianos to the Australian market adding quality new pianos to our portfolio. 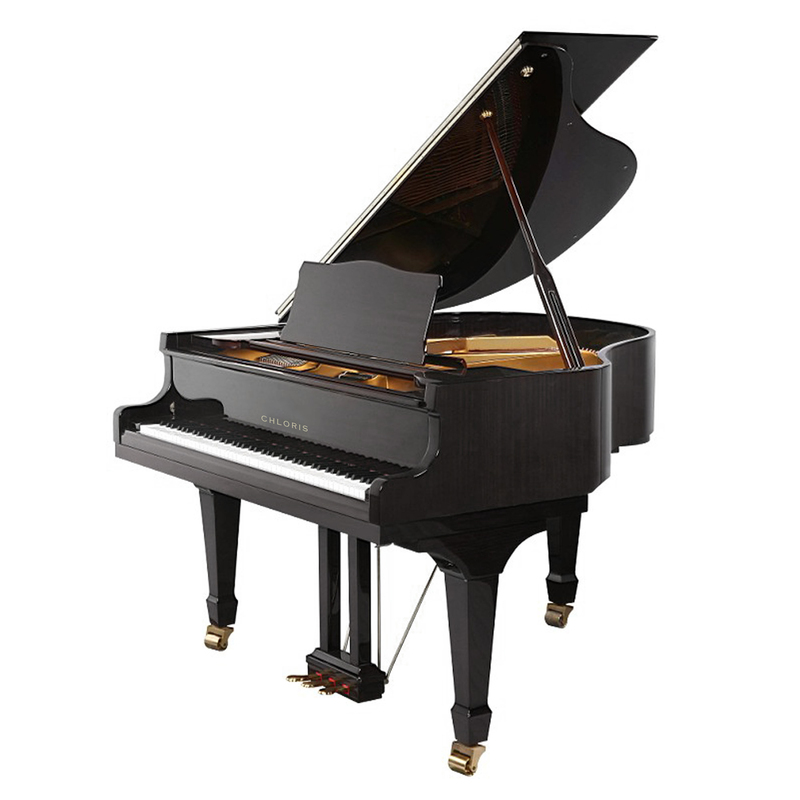 We are very pleased to welcome the Chloris brand, a piano which offers European-like tone, finely selected quality components and an affordable price. Please contact us to discuss any queries or issues. We pride ourselves on our excellent customer service.  Whatever your requirements, Hendry Pianos are equipped to offer you first-class service and expert advice that has knowledge, experience and professionalism as a foundation.